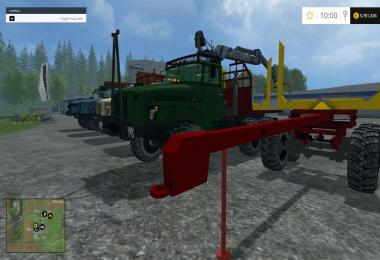 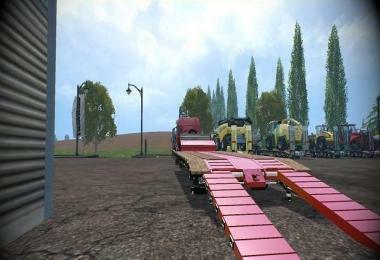 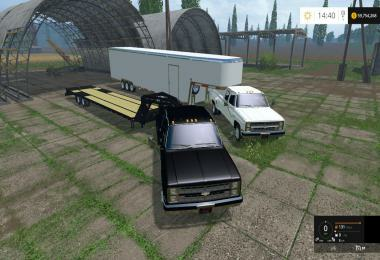 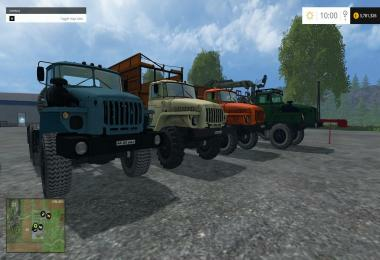 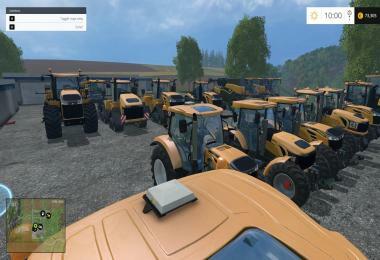 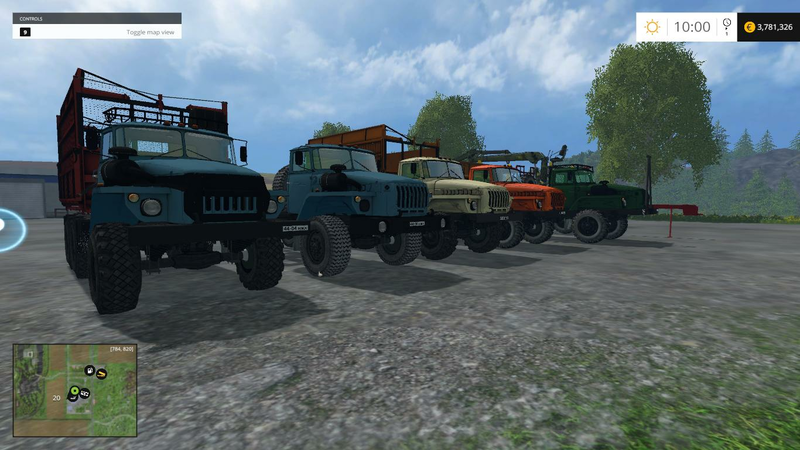 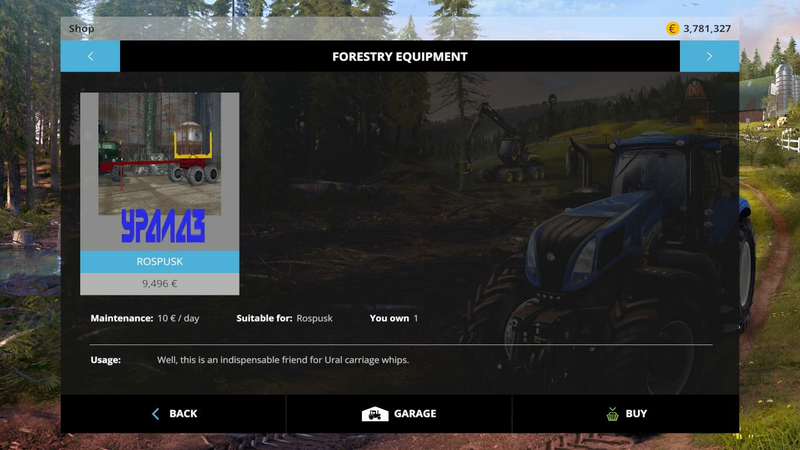 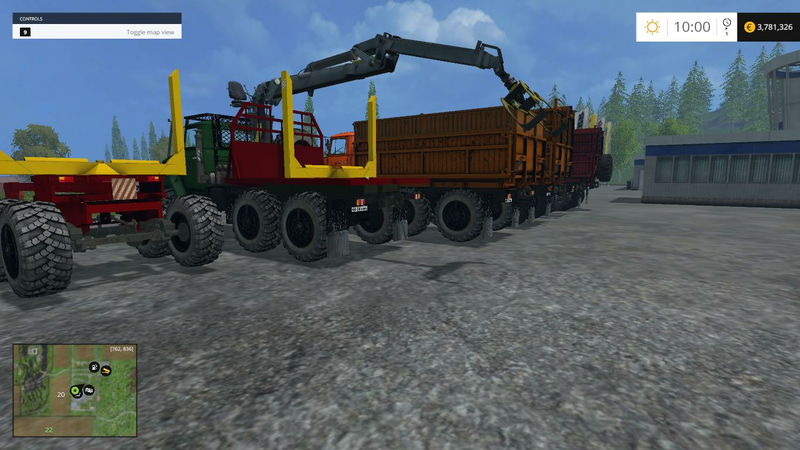 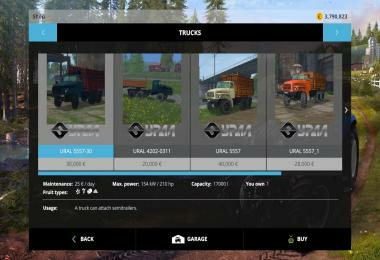 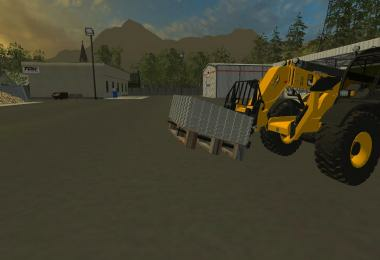 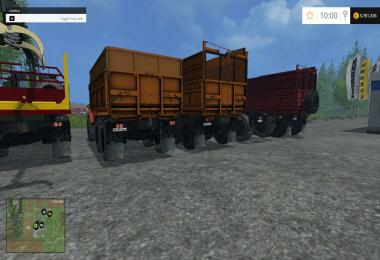 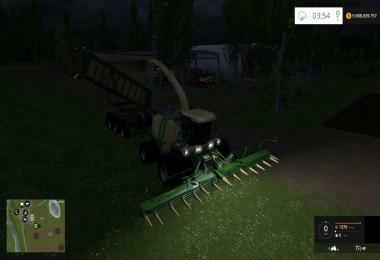 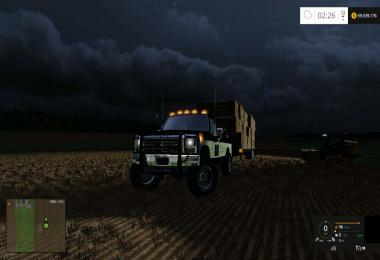 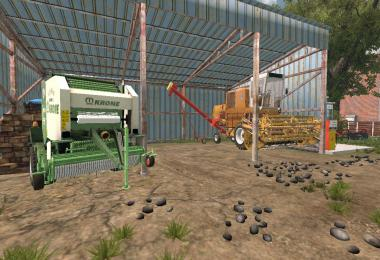 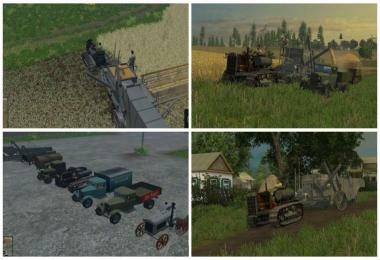 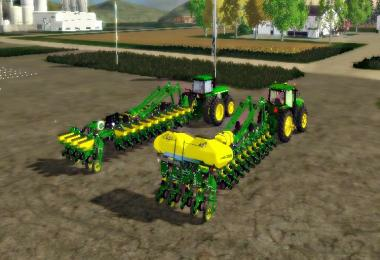 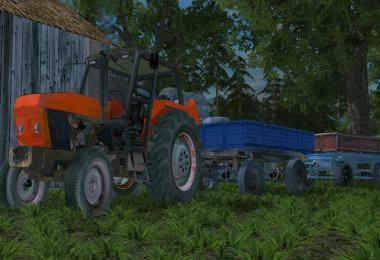 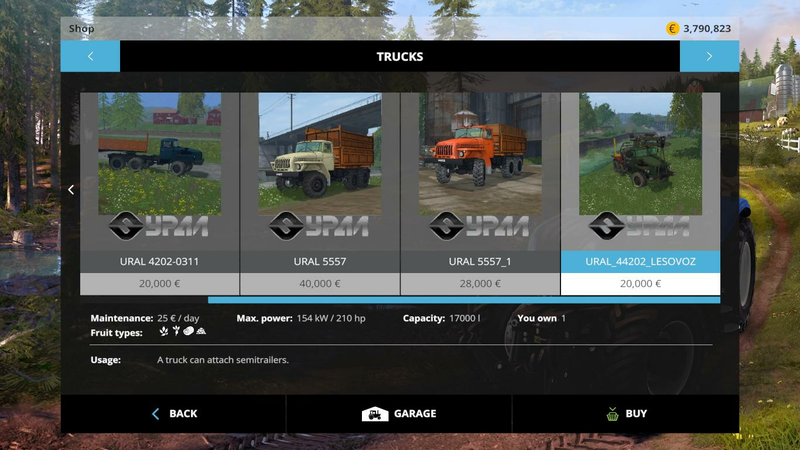 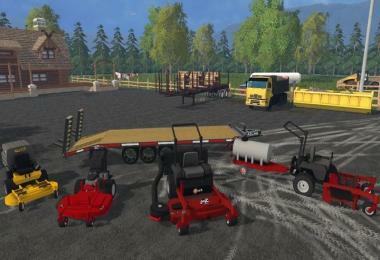 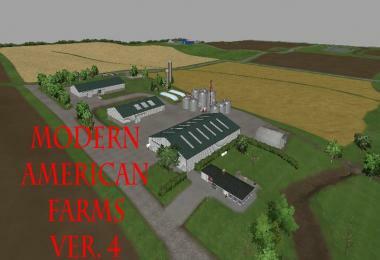 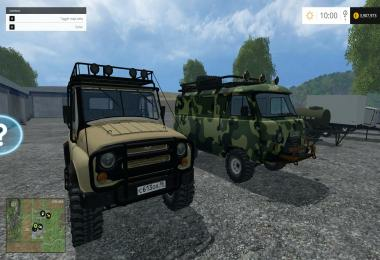 Mod Ural Pack [2.0] tested for the game Farming Simulator 2015. Trucks while moving exhibits traces of dust and leaves. 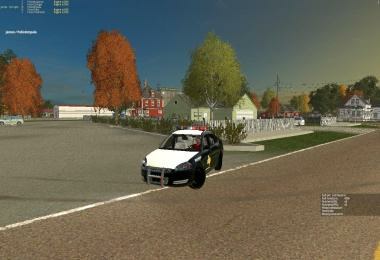 They have a speedometer, working in lighting fixtures and mirrors. 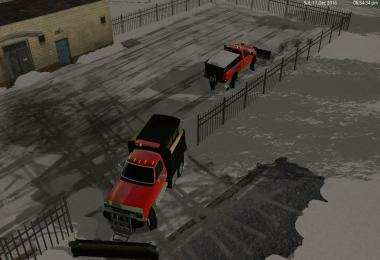 Exhaust dynamic, script prescribed passenger. 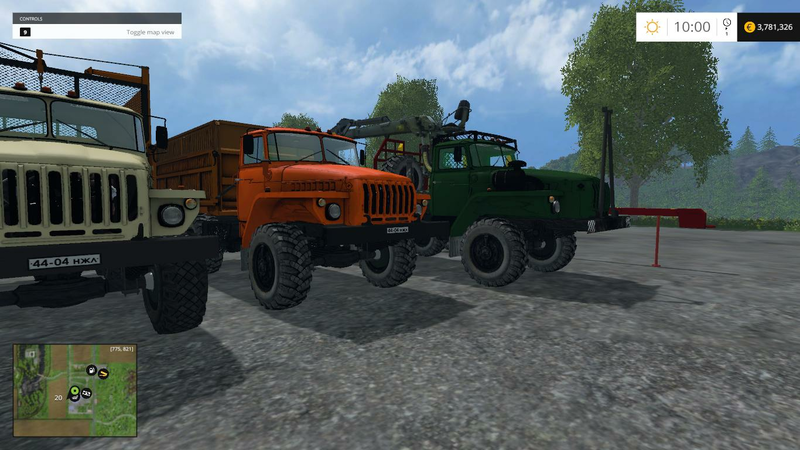 In the pack there are two trucks Ural 5557. 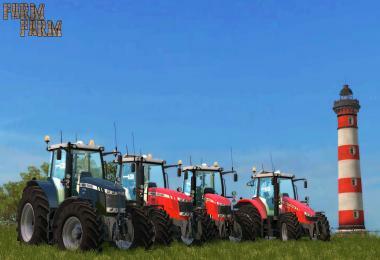 She volume of 9000 liters of body carries crops, the other with stripes of body volume of 17000 liters and carries the grass silage.